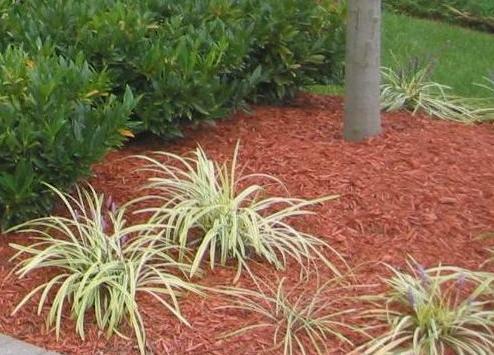 If you want to maintain a healthy lawn and garden all year around, regular mulching and seasonal leaf removal are imperative. 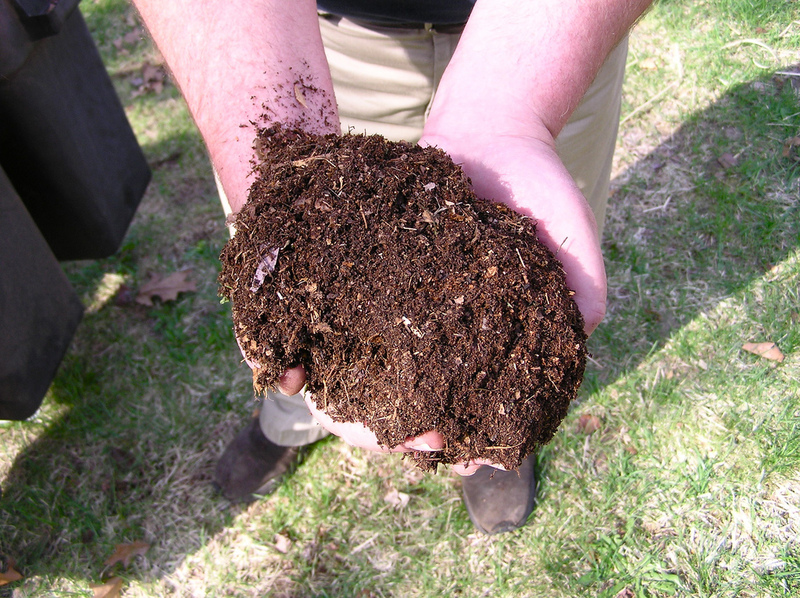 Huntsville Lawn Professionals want to make these tasks non-issues for you. We can set up recurring appointments where we provide mulching, leaf removal, gutter cleaning and pest prevention services in addition to regularly scheduled mowing, or call us once and we'll show you have efficiently we can get your yard and garden back to tip-top shape!